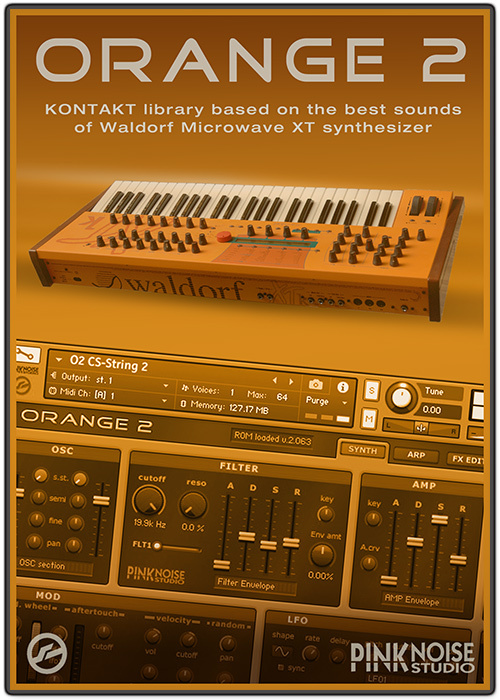 ORANGE 2 is a Kontakt sound library* based on the sounds of the legendary Waldorf Microwave XTk synthesizer. ORANGE 2 provides a great collection of vivid and powerful sounds: wild leads, phhatt pads, extraterrestrial ambients, killer basses, morphing arpeggios, sweet strings, from soft and warm sounds to ice-cold one. 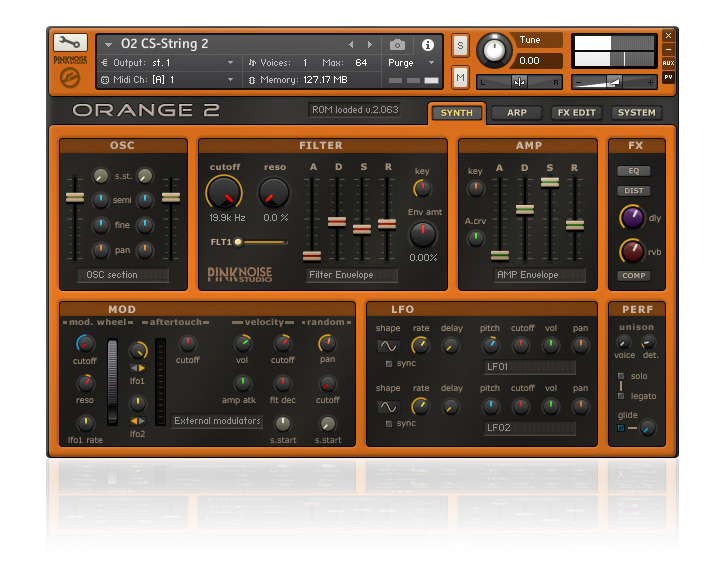 * Please note that ORANGE 2 requires the full retail version of Kontakt (v5.5.1 or more recent version), as it is not compatible with the free Kontakt Player (it will stop working after 15 minutes). The name comes from the colour of the original synth: the German Waldorf Microwave XTk is a legend! There is nothing like its sound, and it has inspired a lot of performers since its appearance in 1995. Microwave XTk is a virtual analogue instrument, which produces the sound by using the spectral wavetable synthesis developed by Waldorf, and combines it with 10 types of special "Waldorf" filters.